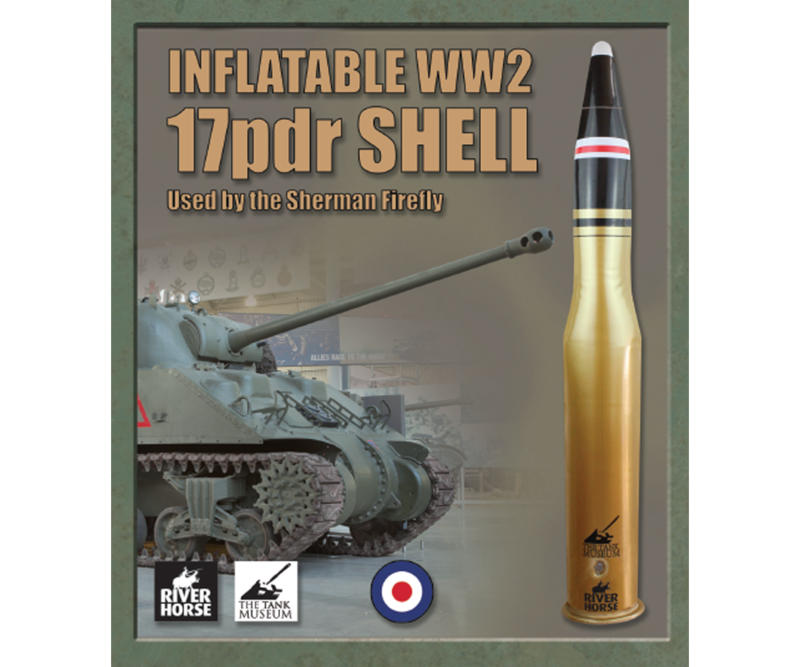 That is what General Charles de Gaulle would have said if he had seen these new inflatable tank shells now available from River Horse. 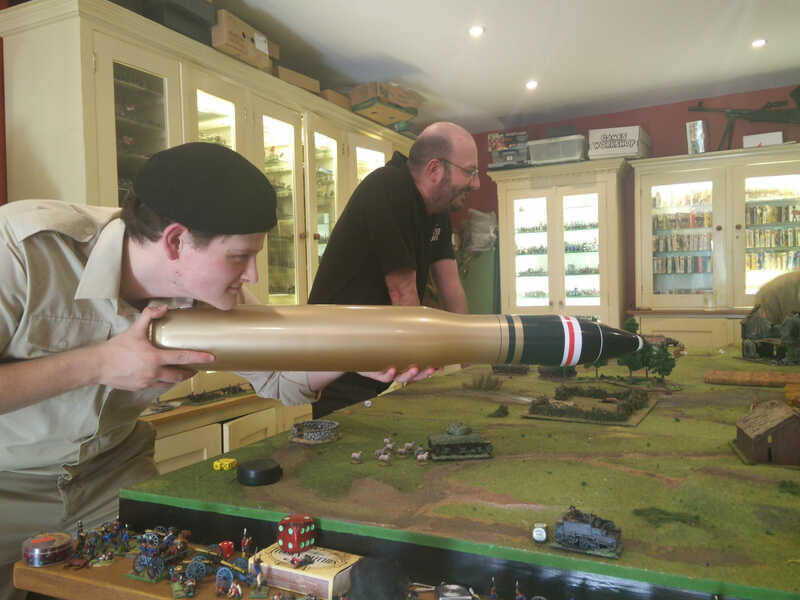 If you have ever wanted to own large calibre ammunition that you can hold in one hand but have been impeded by the laws of man and physics then this is the product for you. 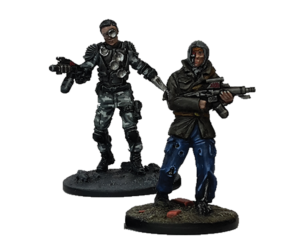 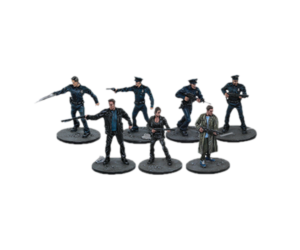 With three versions to collect, they’re perfect for any war room or man-cave! This is an inflatable replica of a 17pdr shell fired by the British Sherman Firefly. 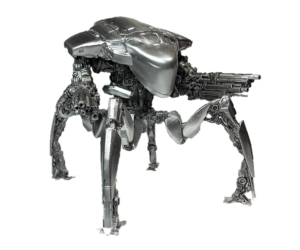 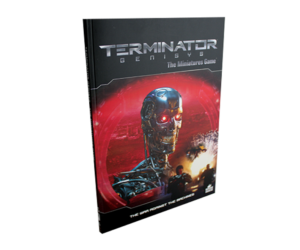 Terminator Genisys, War Against the Machines rulebook.